You need a professional company with years of experience to get your central air and heat repair in Los Angeles. It is highly advised that you avoid doing it yourself unless you have the skills required to do it. These systems require professionals. The causes of breakdown for air and heating system do vary widely. Therefore, the cause might not be what you think hence, troubleshooting is required to establish the cause. Troubleshooting is not every person’s cup of tea; it requires experience and skills. Therefore, for a firm that will help with central air conditioning and heating repair in Los Angeles is Jupiter cool and heat. The company work for both commercial and residential units. For business owners who need to have their air and heating systems repaired, Jupiter cool and heat is available. It is obvious that both business and homes have various concerns, the main ones being security and privacy. If you need an air conditioning and heating company that does not compromise or pose a threat to the security and privacy of your company or home, then Jupiter cool and heat is the firm to go for. To ensure that the security of your unit is upheld, Jupiter cool and heating has their technicians in uniform and each bears an employee ID. In air and heat systems repair it is inarguable that quality is paramount. To ensure that the quality of services delivered is top notch, Jupiter Cool and Heat has highly skilled and experienced technicians. 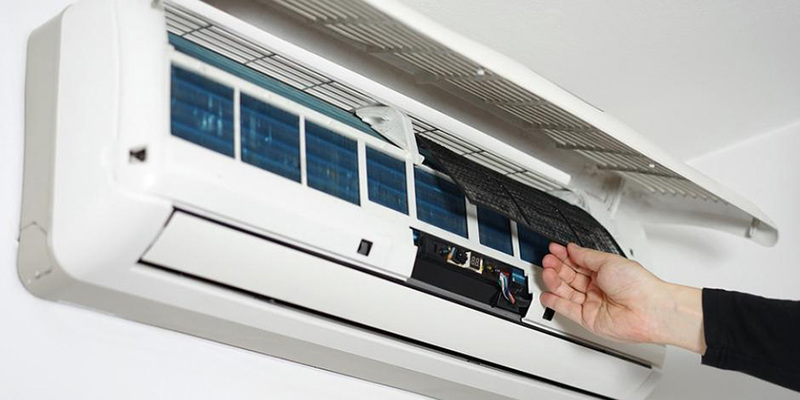 These are certified and to ensure that they repair each and every air conditioning and heating system according to its requirements. The company links up with the major manufacturers of air and heating systems in the country. Therefore, you can be sure that, the repair of your system is being done with respect to the manufacturer specification, as different manufacturers have different signature styles. The company is insured and bonded in addition to high quality. In case of any injury or damage that may occur in course of work, you are absorbed from any cost as the company’s insurance covers all the costs. However, you don’t have to worry as the technicians are well skilled, experienced, and certified to offer air and heating systems services in the entire country. 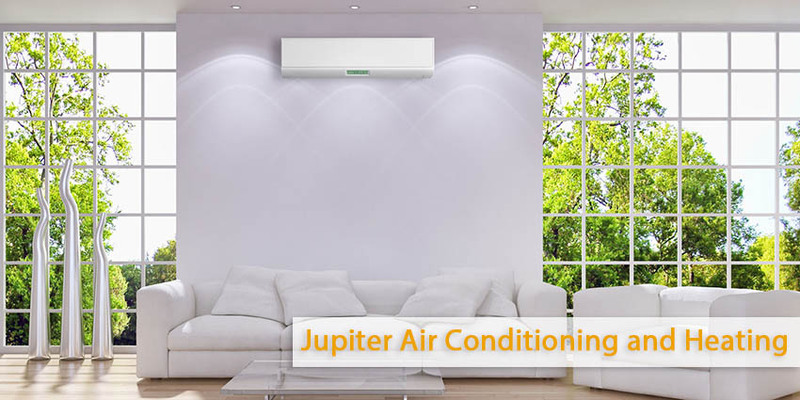 Jupiter Cool and Heat offers an array of services from installation of air and heat systems to maintenance. If you are not sure on which is the best system, the company can also offer advice on the issue. It has a wide knowledge of the various air and heating systems in the market. Jupiter Cool and Heat has the work force to work in both small scale and large-scale air and heating contracts. Moreover, in case of air and heating related accidents, the company has emergency response services. Our professionals will be in your compound within 30 minutes. Normally, the company responds within 24 hours of communication.